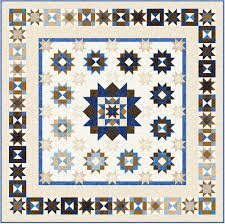 There will be a pattern, there will be a kit, your sewing machine and you with all of your quilting friends. What more could you want in a class? This class will go for 7 months, 1 session a month, until each block is done. We would love to have you join us!